Wouldn’t it be great if you had a way to make sure your staff is doing all they can to increase sales? 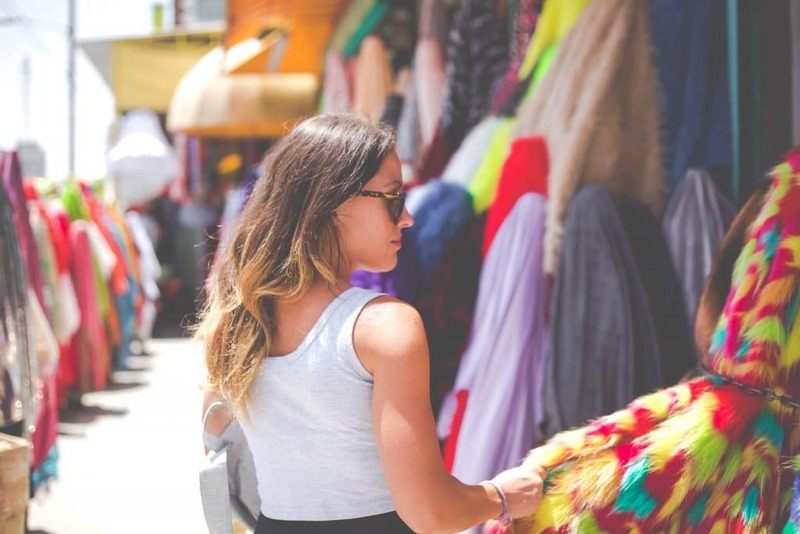 Let’s look at three ways you can increase sales and how mystery shopping can ensure these sales-boosting methods are being implemented properly in your retail business. Consumers love using coupons, receiving rebates, and getting a deal . They feel smarter. They feel happier. They feel like they won, and most importantly they feel like you care. Other researchers found that 97% of shoppers are looking for a deal, 80% of them willing to go out of their way to get it. About three-quarters of shoppers search for loyalty rewards, special offers, and deals before shopping while a little over a quarter of shoppers are looking during their shopping. Over 80% might change stores to get those specials. How can you leave them wanting more? About nine out of 10 coupon redeemers said they’d return if they were offered a coupon. Because the special offer is so powerful, we’ll stick with that theme but move online. A particular study found a variety of interesting stats. It seems that 26% of shoppers prefer redeeming coupons online, and online visitors using these coupons spent an average of 46% more than shoppers without coupons. The majority of potential online spenders are looking at social media channels and to email for those special deals. Finally, the study also discovered an alarming stat about ecommerce shoppers: 84% of them have abandoned a retailer’s website without making a purchase if the site provided a bad checkout experience. Yikes! We humans are creatures of habit. A lot of us find something we like and trust, and we like to stick with it. Researchers have found that we’re willing to pay for it too. In fact, 86% of adult shoppers would spend more for something from a brand they love, and their experience in-store helps build this loyalty. How do you know if your employees are sharing your promotions with customers? How do you know if your website or social media page is easy to navigate or if applying special offers is seamless? How do you know if your staff is creating the quality experience that endears customers and surpasses that of your competition? That’s the beauty of mystery shopping. From traditional in-person secret shopping to online mystery shopping, or even checking in on the competition , mystery shopping allows you to ensure that your staff and your brand are delivering that experience that customers are willing to pay more for.